From Good Smile! 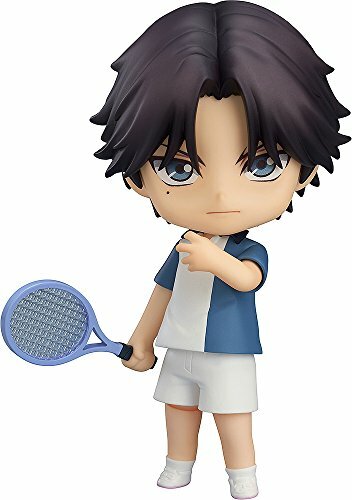 From the anime series The Prince of Tennis II comes a Nendoroid of Keego Atobe! He comes with three face plates including his standard expression, a smile brimming with confidence as well as a provocative smile. He also comes with a red rose part as well as special "I can see right through you!!" 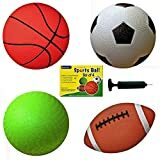 parts which allows you to recreate his special move - Atobe Kingdom! Enjoy various different poses once he joins your collection!.